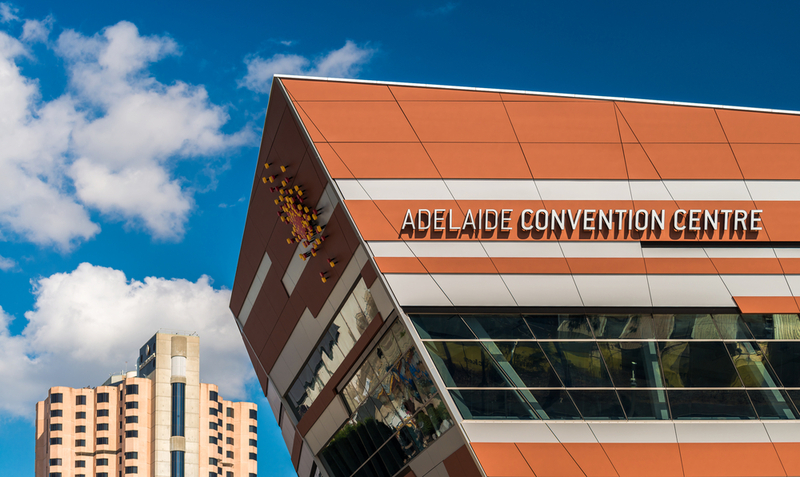 For the first time, Adelaide will host the Australian Energy Storage Conference and Exhibition, running from 23-24 May 2018 at the Adelaide Convention Centre. 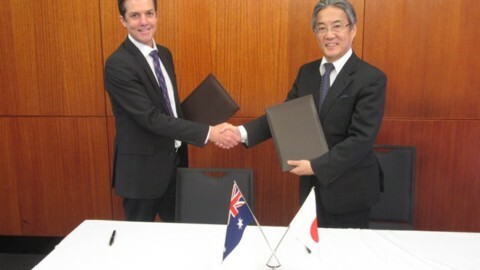 The conference will also be co-located with the Renewable Cities Australia Forum. 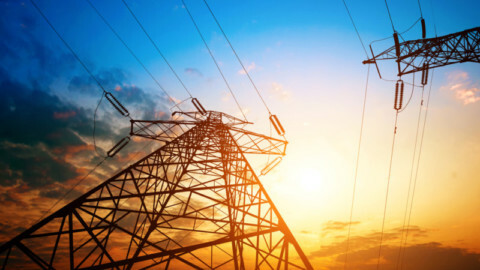 The conference and exhibition will showcase leading companies that are charting the course of the energy transition through energy storage solutions at the residential, commercial and grid levels. 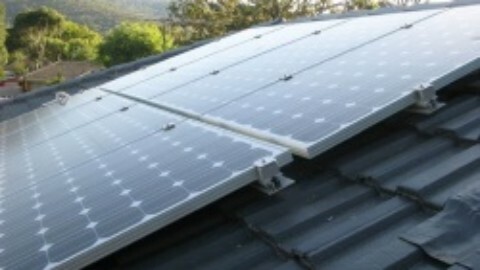 Minister for Energy, Tom Koutsantonis, said renewable energy with storage is the future because it is reliable, clean and more affordable than conventional generation. 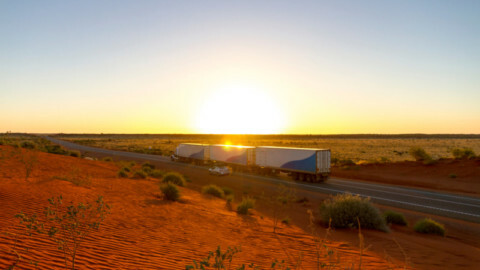 “Our recently announced Tesla grid-scale battery at Jamestown and solar thermal facility near Port Augusta has firmly entrenched South Australia as a hotbed for advancement in the storage of renewable energy,” Mr Koutsantonis said. 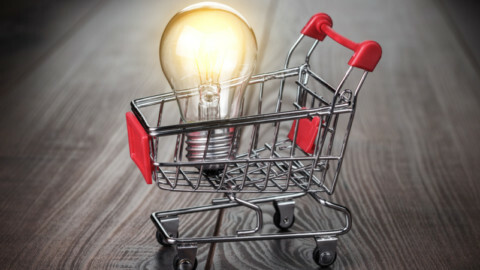 “On a residential and commercial scale, local South Australian businesses are also leading the way in the provision of storage and demand management solutions. 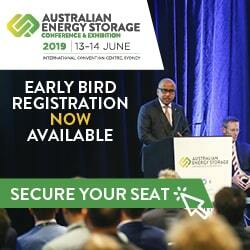 “The selection of Adelaide as the location for the next conference is a strong endorsement of our leadership in renewables and storage, and will allow us to showcase the sector to suppliers, customers, engineers and innovators from across Australia and the world. “Experts in the energy industry will see firsthand how South Australia is leading the world in clean energy generation and storage. 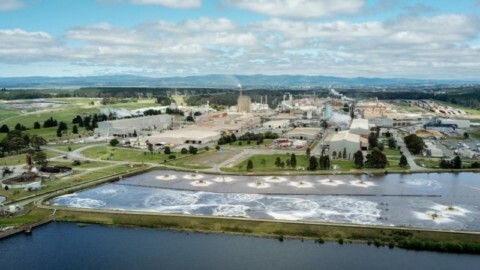 They will also have the opportunity to find out more about South Australian projects, including the world’s biggest lithium-ion battery at Jamestown and the Aurora solar thermal plant near Port Augusta. 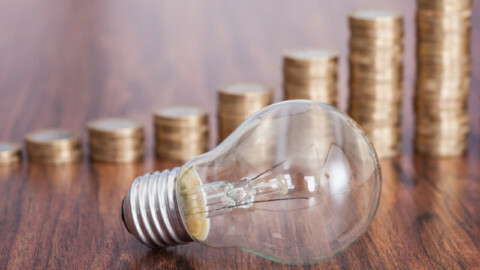 The Australian Energy Storage Conference and Exhibition organiser, Sam Staples, said Adelaide and South Australia have positioned themselves as the national leaders in the push to modernise their energy systems through the uptake of clean and efficient technologies. 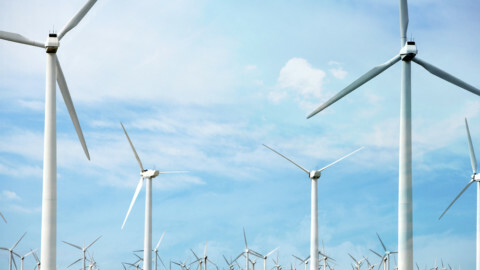 “The state is well on its way to becoming 100 per cent renewable, and energy storage is the key to achieving this benchmark,” Mr Staples said.